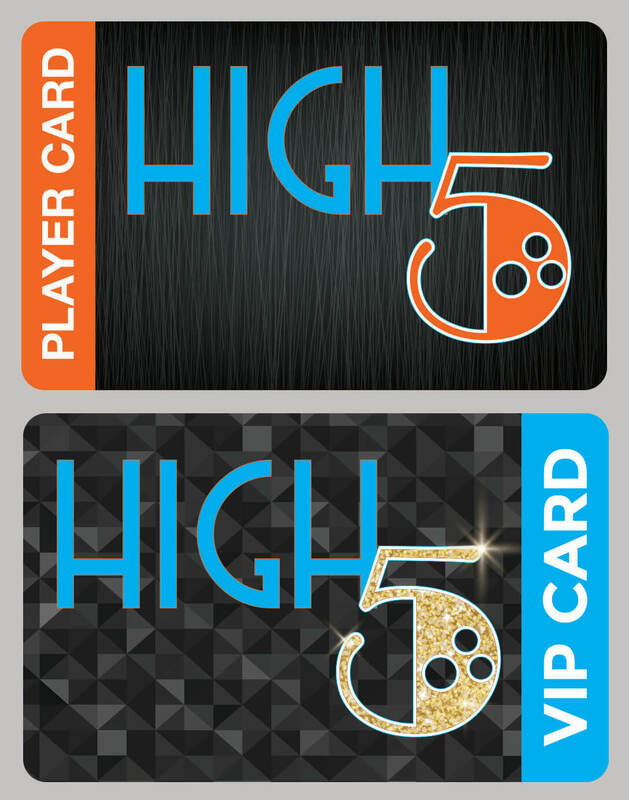 High 5 gift cards make a great gift for any age! 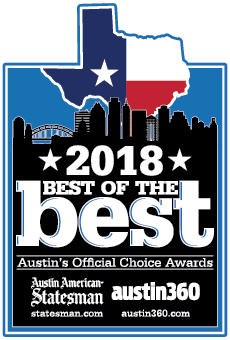 You can pick up your gift card at one of our two Greater Austin locations, get it mailed straight to your door, or purchase an e-gift card (coming soon! ).